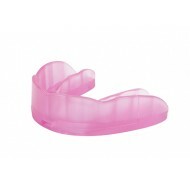 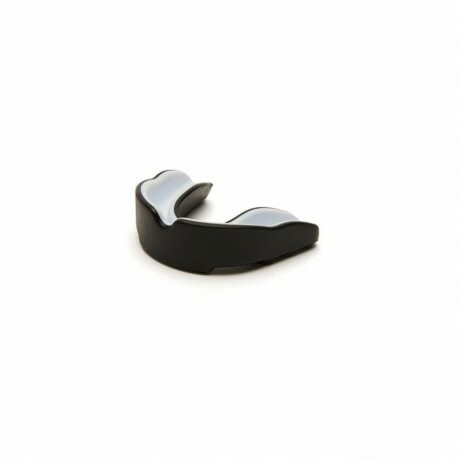 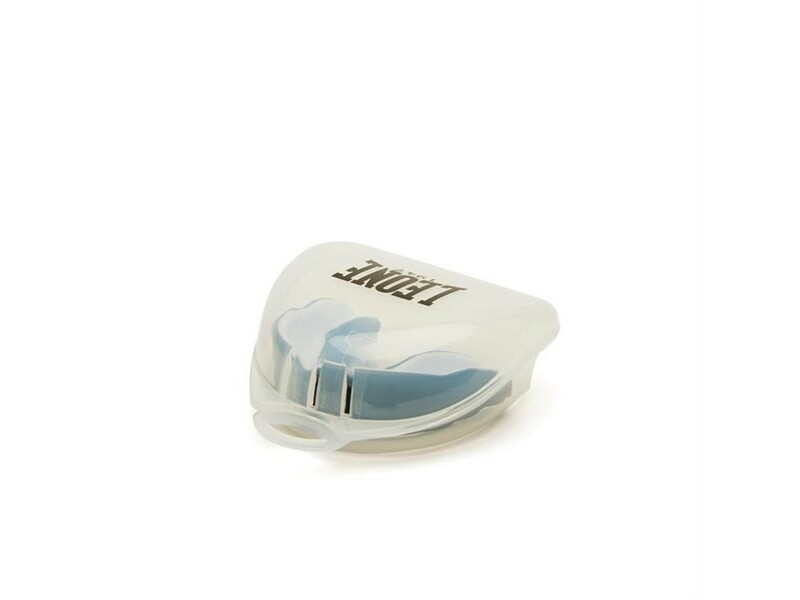 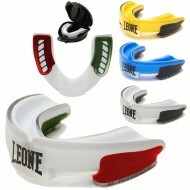 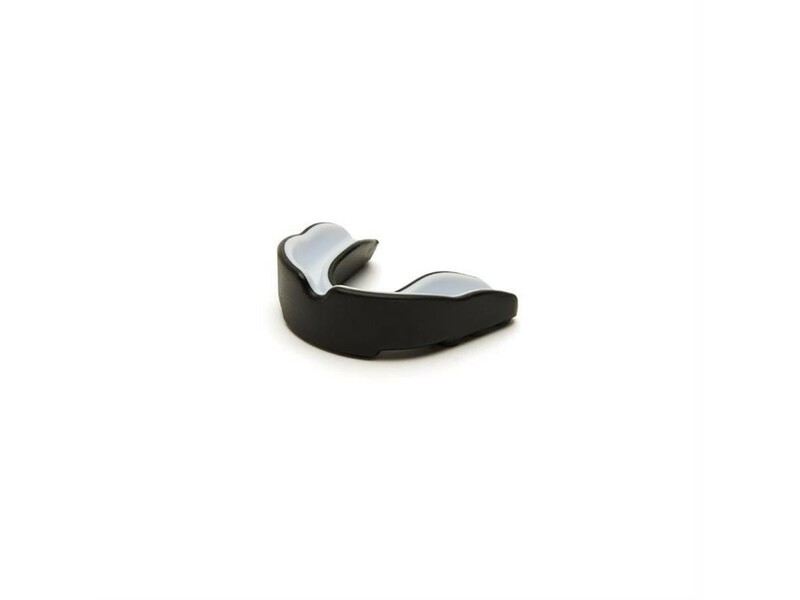 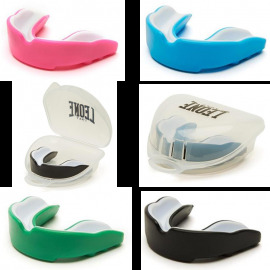 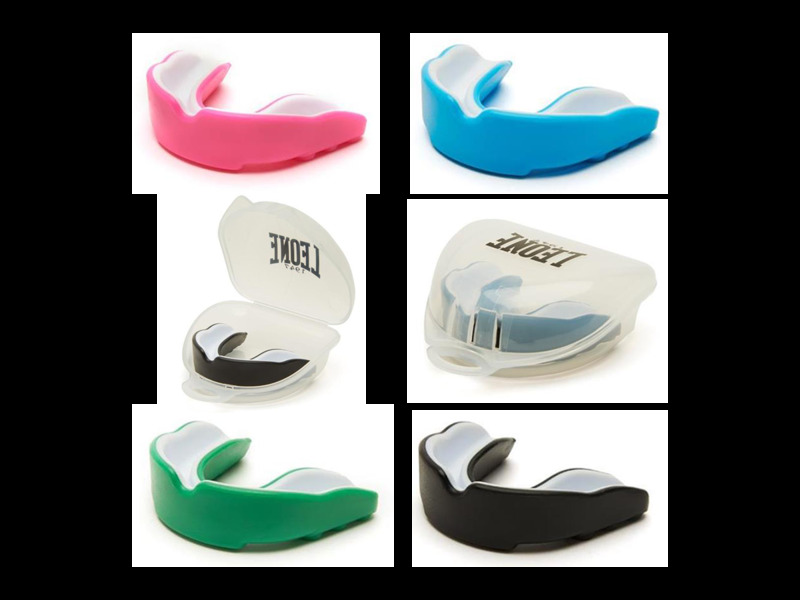 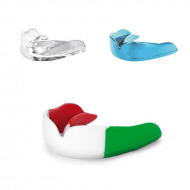 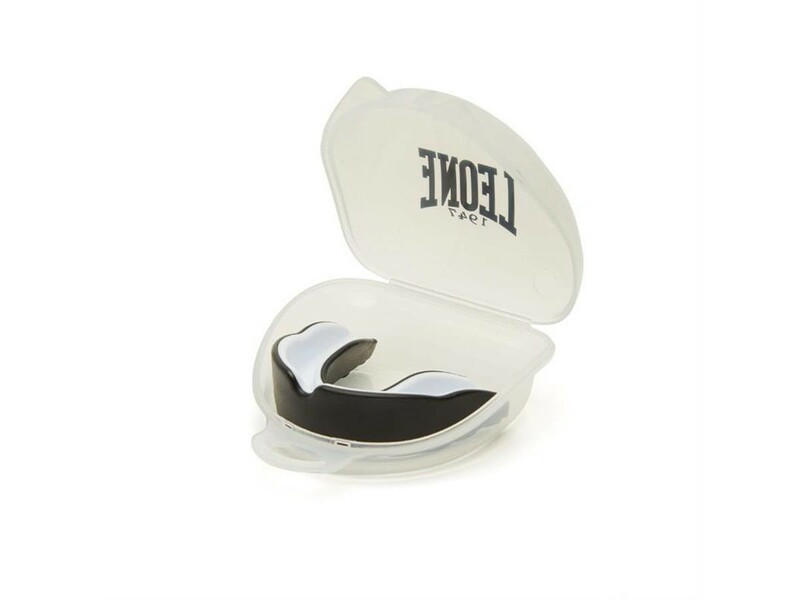 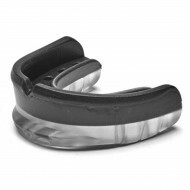 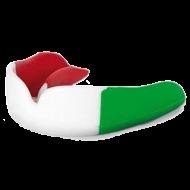 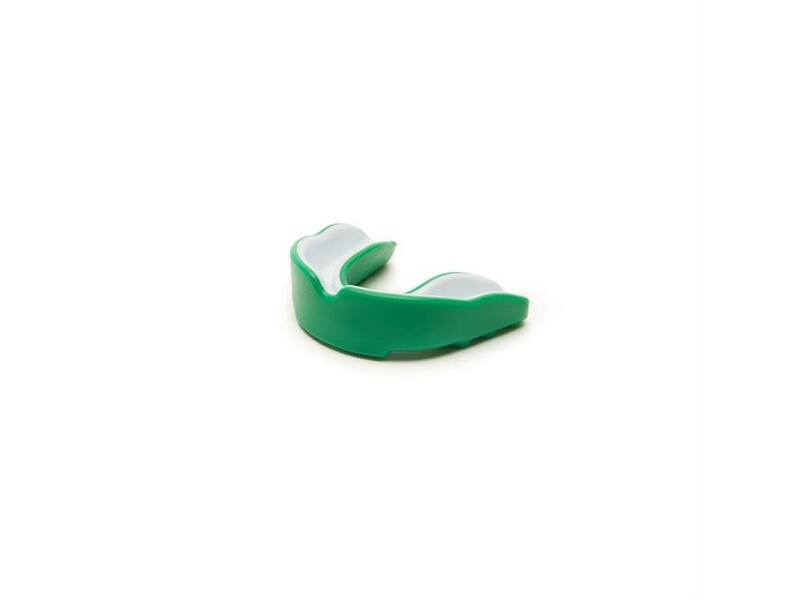 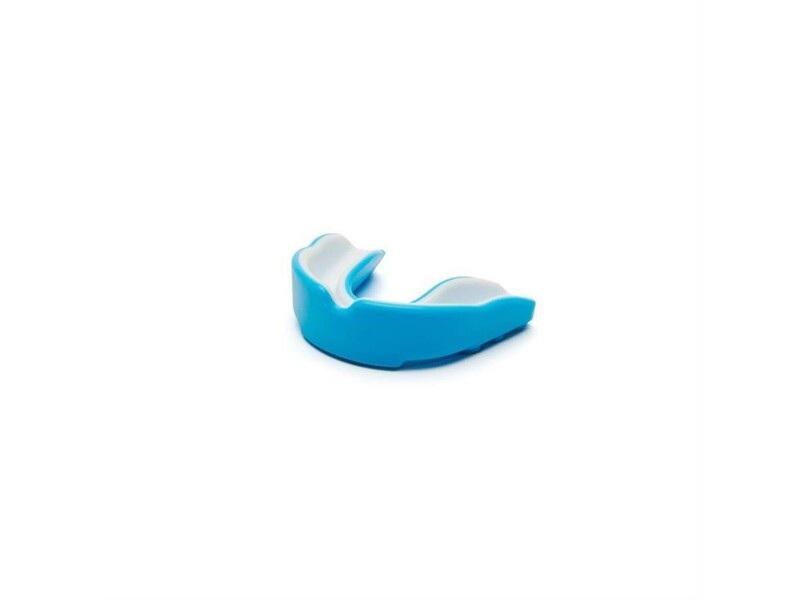 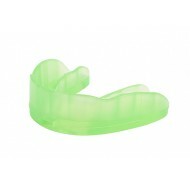 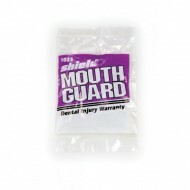 > Protections>Top>Mouthguard>Single mouthguard Leone 1947 "safe GUARD"
Single mouthguard guards made in Eva, specially adapted for beginners and amateurs. 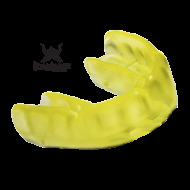 customizable "boil and bite" (in hot water). 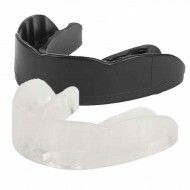 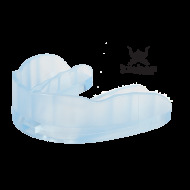 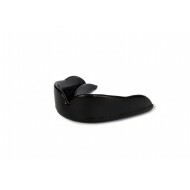 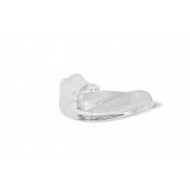 Ideal for all sports contact.